HomeBaby & KidsFREE Drypers soft book Giveaway! FREE Drypers soft book Giveaway! Drypers Malaysia is giving away FREE soft book! Just register 2 unique codes of Drypers Touch Mega pack (S70, M64, L54, XL46) or 3 unique codes of Drypers Touch Jumbo pack (S44, M40, L34 & XL30) during this promotion period, you can receive one (1) soft book (‘free gift’) for free. 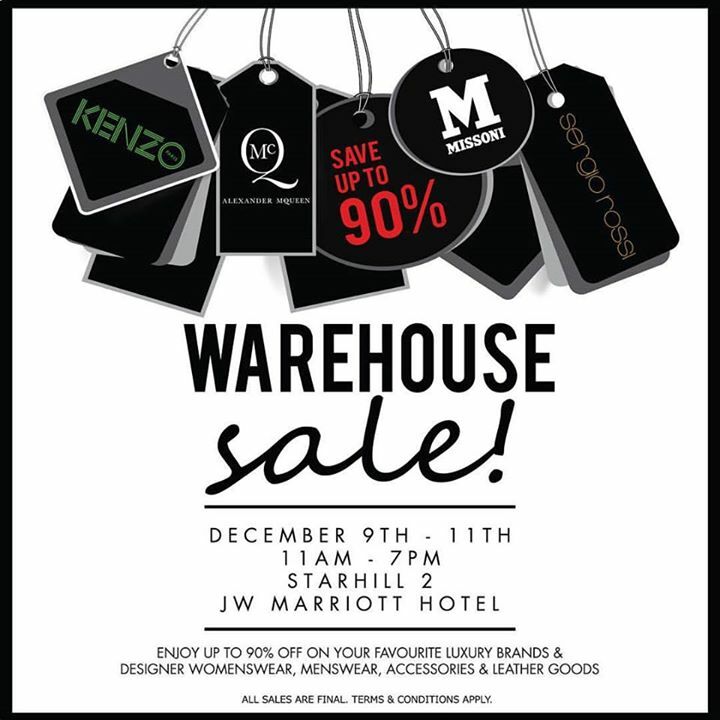 The promotion is valid until 31 Jan 2016. 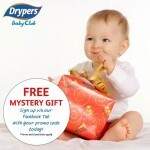 Exclusively for Drypers Baby Club member only!Term & Conditions apply! This “Drypers Baby Club December’15 – January’16 Promotion” (‘promotion’) is valid for all Drypers Baby Club members from 1st December 2015 until 31st January 2016 (‘promotion period’) only. 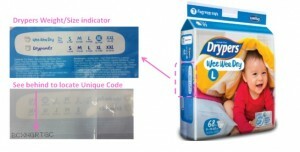 Members who register 2 unique codes of Drypers Touch Mega pack (S70, M64, L54, XL46) or 3 unique codes of Drypers Touch Jumbo pack (S44, M40, L34 & XL30) during this promotion period is entitled to receive one (1) soft book (‘free gift’) for free. The processing and delivery would take up to 8-12 weeks.5.SCA Hygiene Marketing (M) Sdn. Bhd. reserves the right to substitute any gift with another of similar value without prior notice.6.SCA Hygiene Marketing (M) Sdn. Bhd. will not be responsible nor liable for unsuccessful registrations due to interruptions in internet connectivity. Where can find the unique code that I have to enter on the Drypers package? Join Malaysia’s most popular baby club, dedicated for parents and parents-to-be. Once you sign-up you’ll get our free Drypers Size-Guide for your mobile to pick exactly the right size Drypers diapers for your child. Drypers Baby Club is the ONE place to go to for all the valuable information you’ll need on parenting – all based on our years of experience of having followed hundreds of thousands of births. Act now and you’ll receive a FREE Hand Puppet as a Welcome Gift! Get relevant and timely expert information, tips and advice for your child’s well-being, sourced from following hundreds of thousands of births. 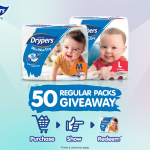 Collect Drypers Points for registering your Drypers diaper packs and exchange them for meaningful gifts hand-picked based on the principle of development-through-play. Free product samples will be delivered right to your doorstep. A free web-app that helps you choose the perfect diaper for your baby. A great place to meet and share experiences with other mums. Stay updated and be the first to know about product launches, activities and promos. As a parent, you’ll find the information & support you get from Drypers Baby Club very valuable and helpful at every stage of your parenting journey.All you have to do is sign up now and you will receive your welcome gift (Hand Puppet)*. 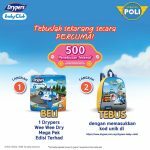 FREE Drypers Limited Edition Robocar Poli Kids Bag Giveaway! FREE Drypers Touch Sample Giveaway! 11street, 2 packs of Drypers and 1 pack of MamyPoko diapers at 26% off Promotion! 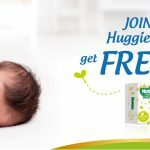 FREE Huggies® Baby Wipes Giveaway To Your Doorstep! Free Drypers Mystery Gift Giveaway! 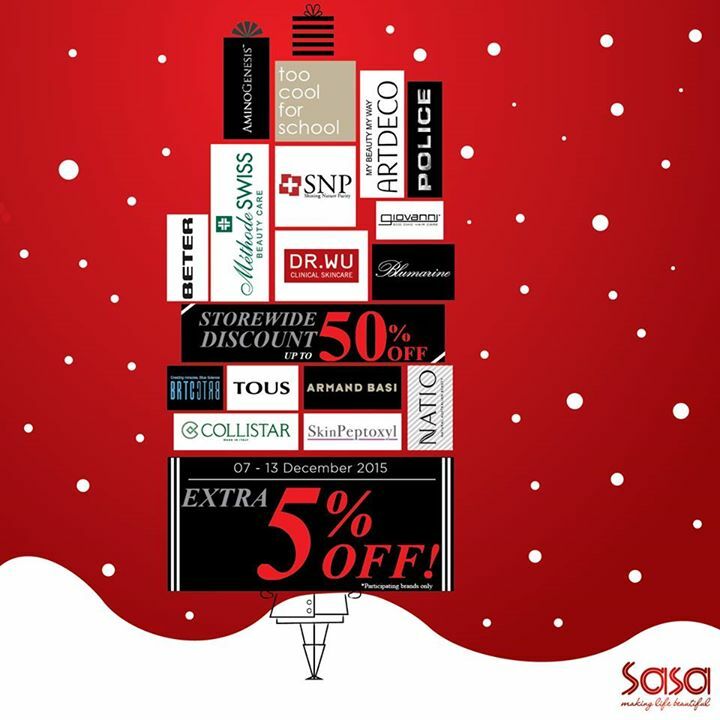 SaSa storewide discount up to 50%off promotion!